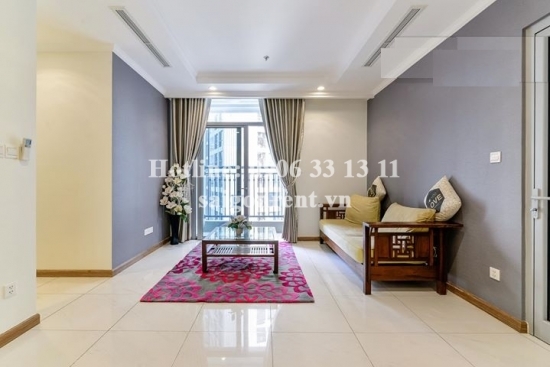 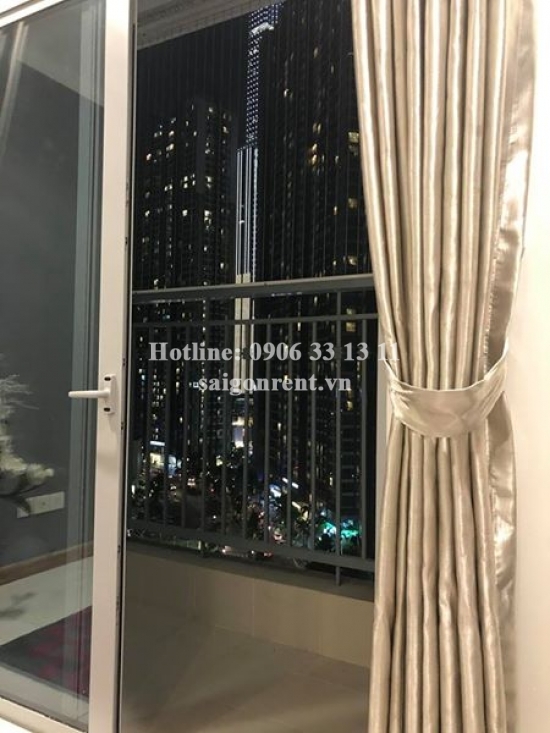 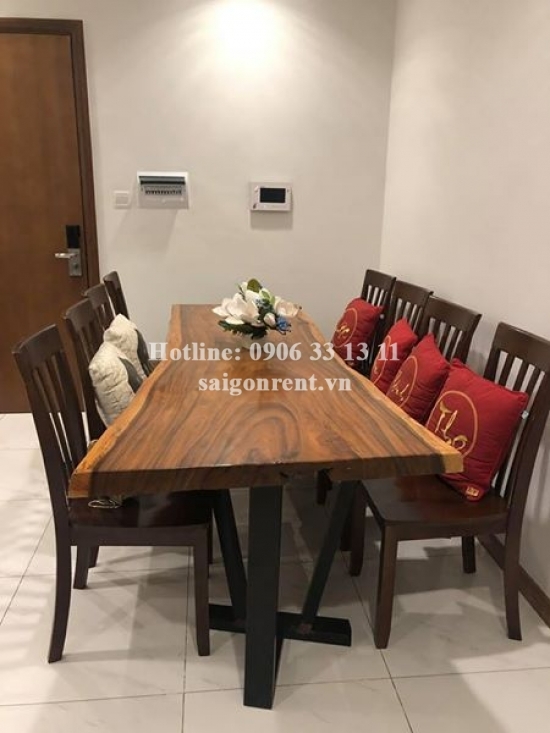 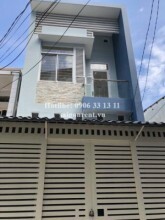 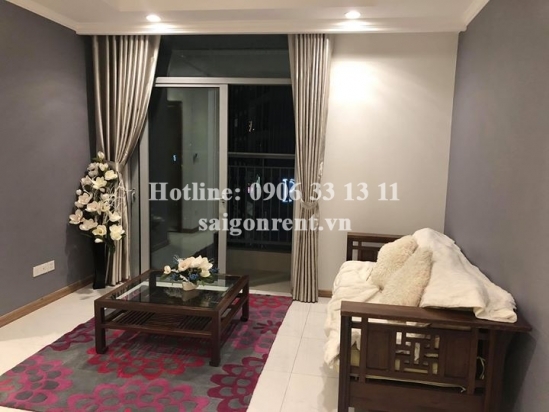 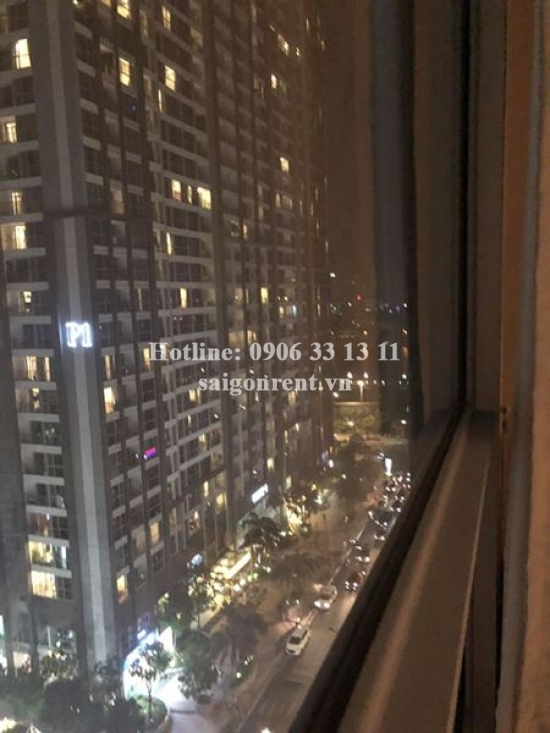 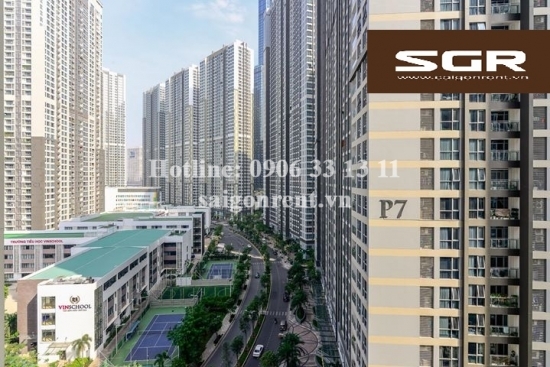 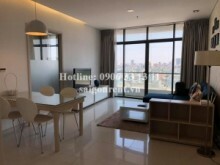 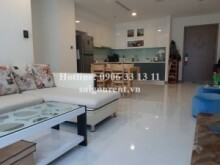 Vinhome Central Park - Nice Apartment 02 bedrooms for rent on Nguyen Huu Canh street - Binh Thanh District - 72sqm - 850 USD Thank you for finding out information on our products. 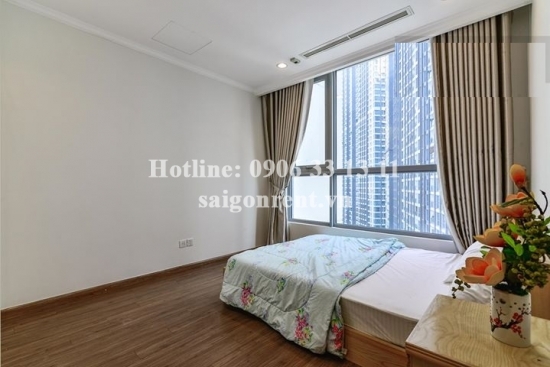 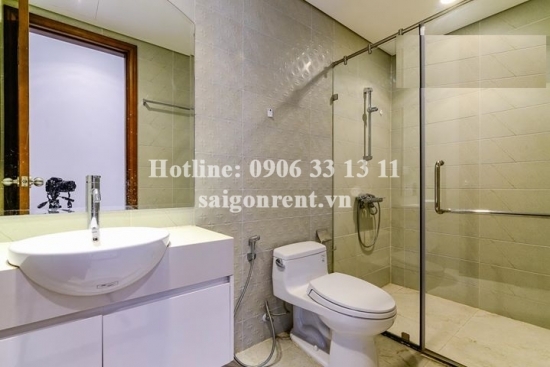 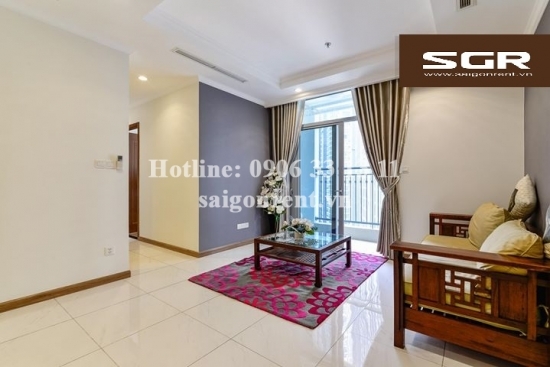 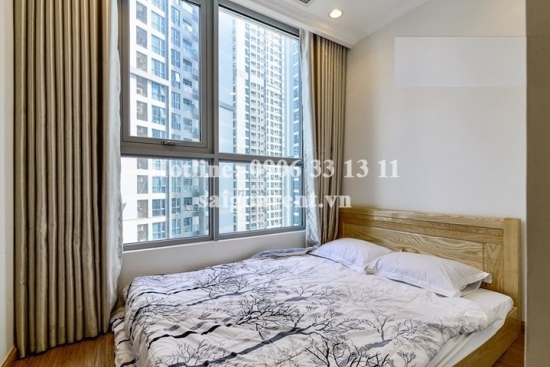 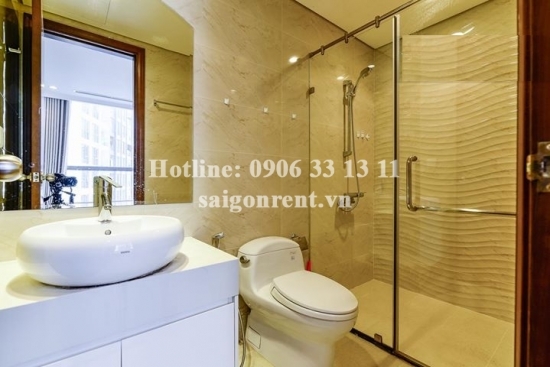 Apartment 02 bedrooms for rent in Vinhomes Central Park Building on Nguyen Huu Canh street, Binh Thanh District. 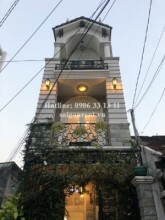 Next to District 1, just 5 mins drive to center district 1. 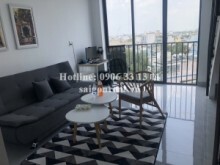 - 02 bedrooms, 02 bathrooms, living room and kichen, balcony, high floor, nice view, quiet, nature light, airy and clean, luxury wooden floor in the bedroom, great for resident. 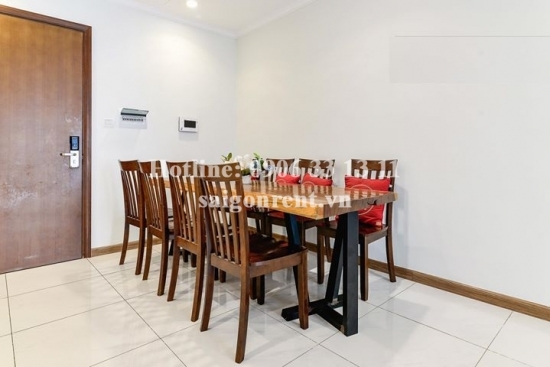 - Full furnished such as; Sofa, bed, mattress, wardrobe, air conditioner, fridge, washing machine, curtain, dinning table, tivi.... just bring the luggage. 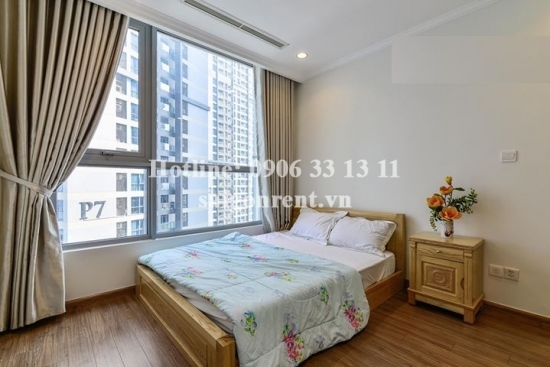 The facilities of Vinhomes Central Parkbuilding such as: swimming pool, sky babercue area, playground for children, elevator, supermarket, coffee shop, beauty salon, security...great for foreigner.